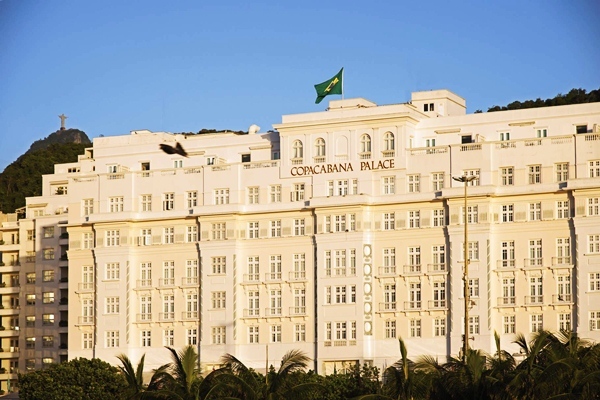 An iconic hotel, located in the most prime location in Rio de Janeiro, on Copacabana Beach, offering luxury, views and a refined aristocratic feel. 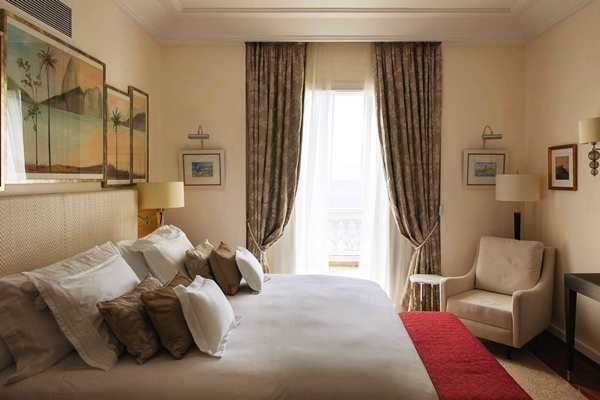 This hotel is a luxurious Art Deco property, which has also been declared as a cultural patrimony of the city. 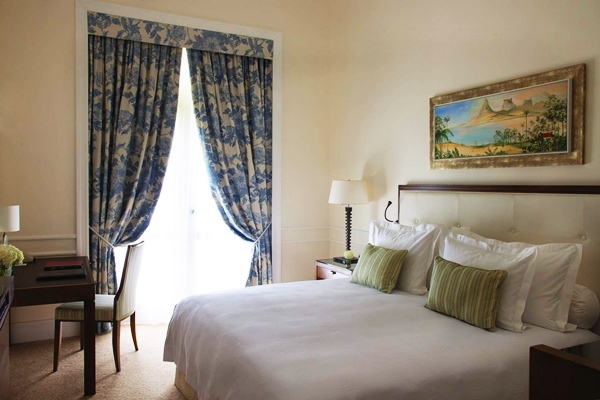 It enjoys the privileged location on Copacabana Beach, facing the coast just across the road. 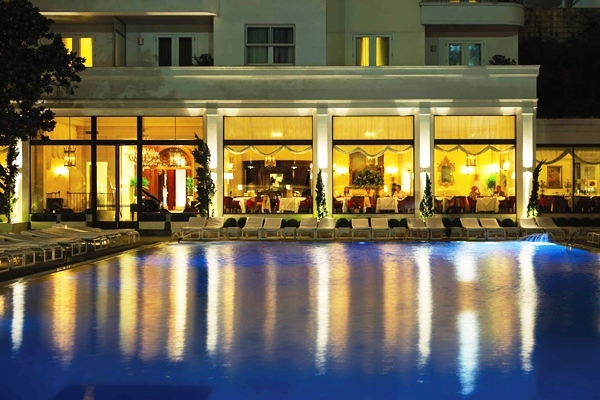 Although it's one of the older and bigger hotels, we definitely recommend it because of its top style, quality, and location. 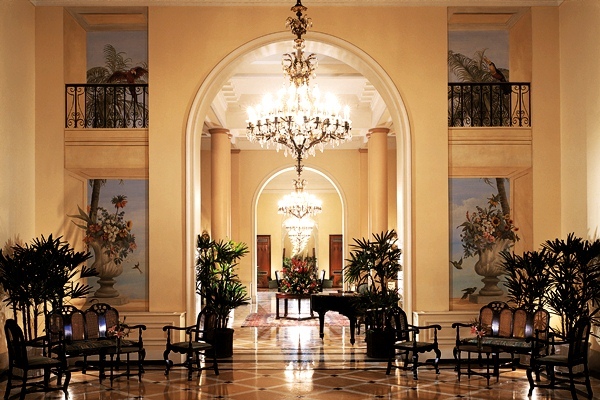 This landmark hotel has hosted many celebrities, however it is quite affordable for an average traveller. 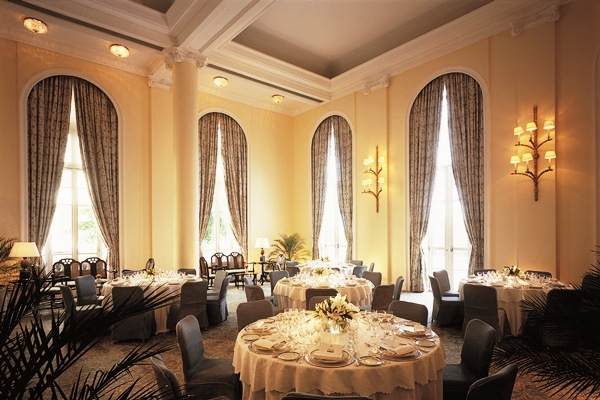 Consisting of an 8-story main building and a 14-story annex (96 suites and 138 rooms), the hotel offers two different room categories: with city views or a beach vista. 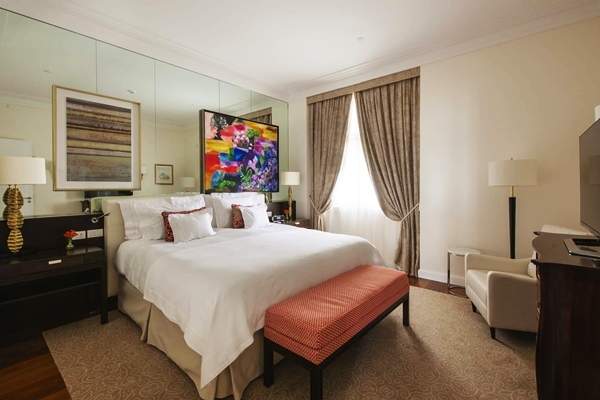 Each room is unique, featuring fine period furniture and original works of art. All the rooms are spacious, have high ceilings and en-suite bathrooms (some shower only). Some of the rooms facing the beach also have balconies. 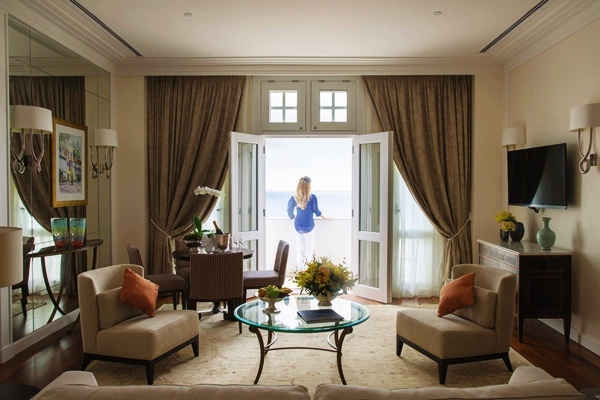 For those who would like to indulge in a little bit of more luxury, the hotel also offers 7 penthouse suites, with great views and private balconies. The penthouse floor offers exclusive use of a private swimming pool and a wet bar, with one of Rio’s finest views! 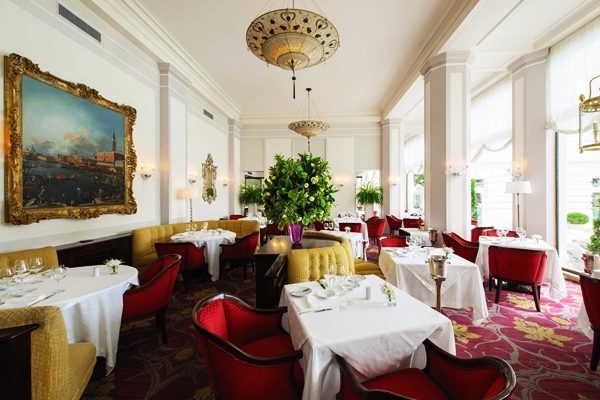 A 24 hour butler service (included in the nightly room rate) is also available. 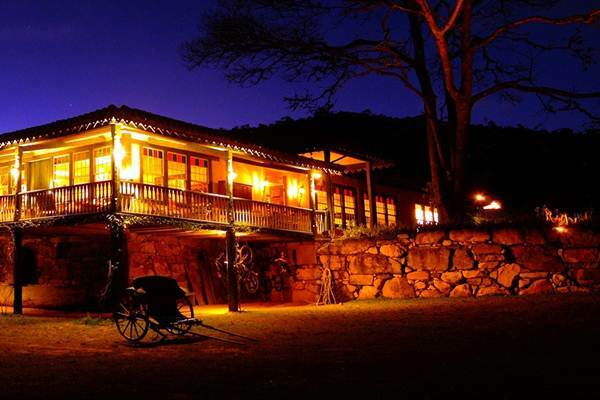 A luxurious, historic farmhouse surrounded by untouched nature, with a very intimate atmosphere and great outdoors activities, located in the state of Minas gerais and also accessible from Rio de Janeiro. 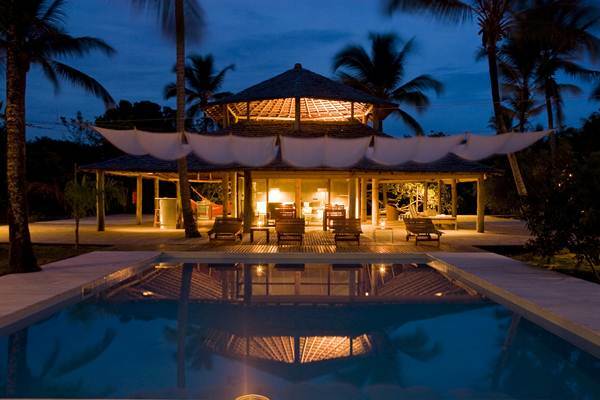 A relaxing, luxury retreat inside the Anavilhanas Archipelago National Park. 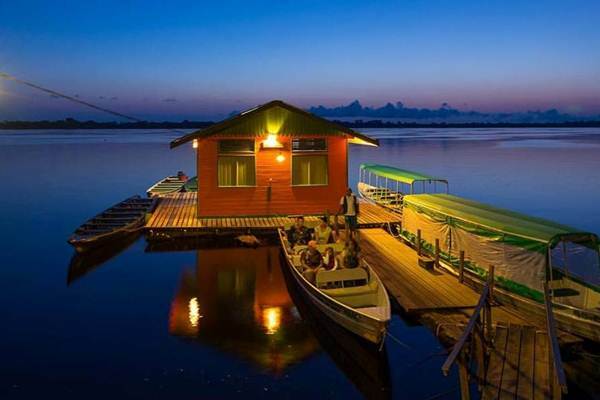 The scenery is unrivalled and it is the perfect place to enjoy the tranquillity and the beauty of nature. Great for honeymooners. Just a short stroll from the spectacular Iguassu waterfalls, this hotel is the only one situated inside the Iguassu National Park and offers exclusive access to the falls outside of public hours. 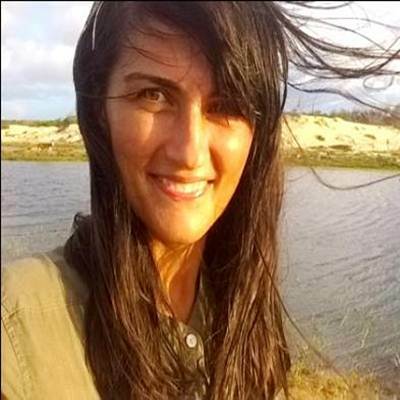 A luxurious secluded beachfront hotel in the South of Bahia set in an idyllic place with coconut palms and a beach of a great quality, where you will have it all for yourself. 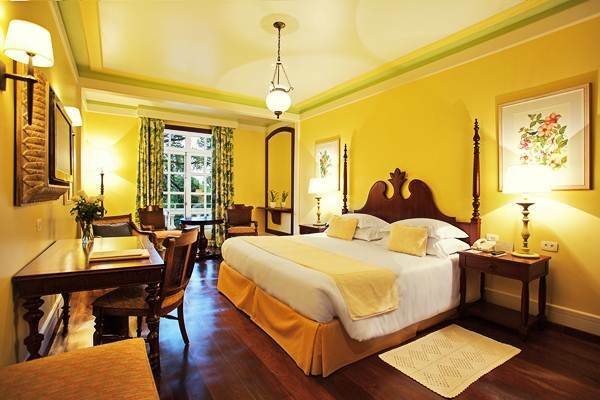 A quaint historic hotel with an aristocratic feel and stunning views. 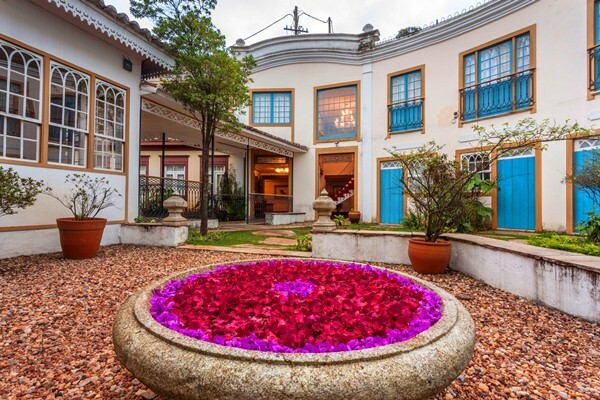 Located on a quiet street near the centre of Ouro Preto in Minas Gerais. Probably one of the best options in town. 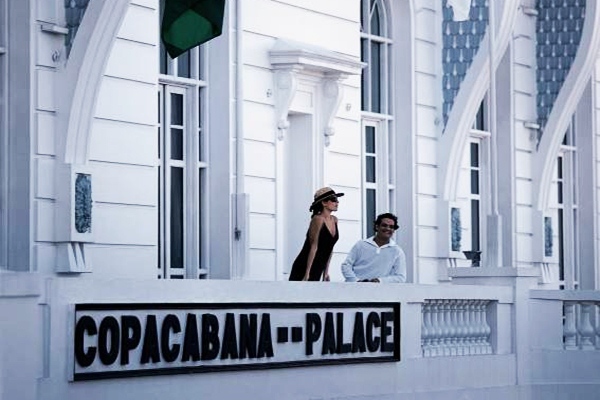 "Although there are plenty of restaurants along the Copacabana beach, try some of the finest cuisine at the in-house restaurants, these are some of the best in Rio!"